Midnite Sun Is Proud To Call West Michigan Home! 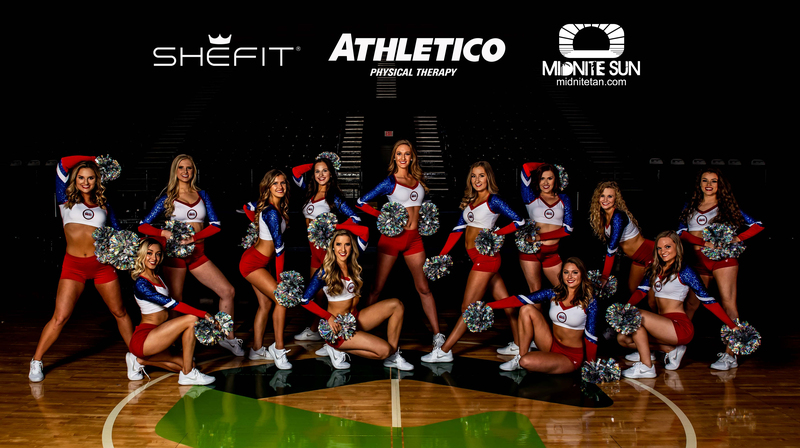 We Are proud To Be The Official Tanning Sponsor Of The Grand Rapids Drive & GVSU Lakers Dance Teams! Are you part of a charitable organization? 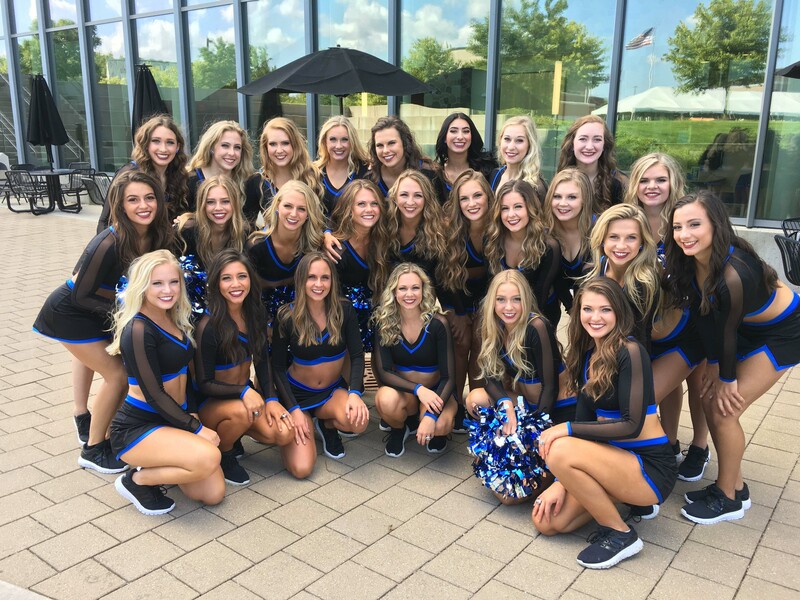 Is your school or group doing a fundraiser soon? We would love to be a part of it! Contact us at info@thebettertan.com with event, organization, and contact information!